Vintality usese a new soil sampling technology that offers very significant advantages over traditional sampling techniques. 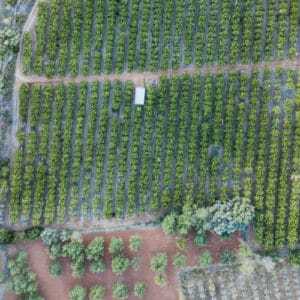 This technology became possible because of advances in mass spectrometry, particularly the ICP-MS.
We are thus able to mimic the behavior of a plant in breaking down nutrient molecules in the soil, giving a far superior measure of bioavailability. 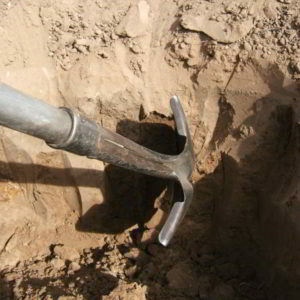 Soil electrical conductivity (EC) was initially used to assess soil salinity. It is now used in: mappping soil types; characterizing soil water content and flow patterns; assessing variations in soil texture, compaction, organic matter content, and pH; and determining the depth to subsurface horizons, stratigraphic layers or bedrock, among other uses. Monitoring nutrient levels within the vines to detect a nutritional problem before it negatively impacts yield and fruit quality. Combined with soil sampling, when samples are systematically collected during a period of years, tissue test results can be a valuable tool to manage the nutritional status of vines, especially when further combined with other information from the vineyard such as previous and current season’s growth, weather conditions, and recent inputs to the vines. 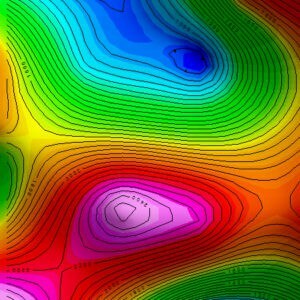 Seismic surveying, ground penetrating radar (GPR), and induced polarization (IP) are three techniques used to map the subsurface soil structure, geology and depth to bedrock. 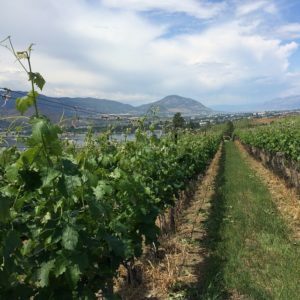 These tools have a host of uses in determining site selection, irrigation, and other vineyard management strategies. 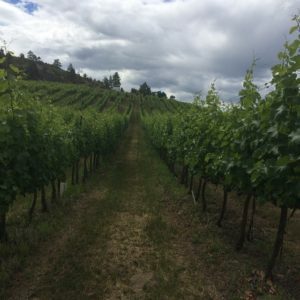 While more common in agriculture, these surveys have become much more common with the rise of precision viticultural practices. A new area we are exploring is doing in-depth analysis on high performance areas within a vineyard and reproducing these conditions throughout. 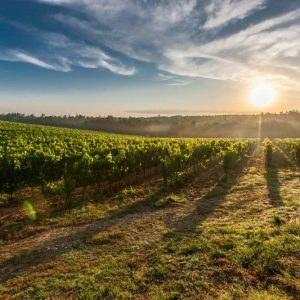 As high performance/quality areas can be worth substantial sums to a vineyard, being able to reproduce these conditions would be particularly valuable. .